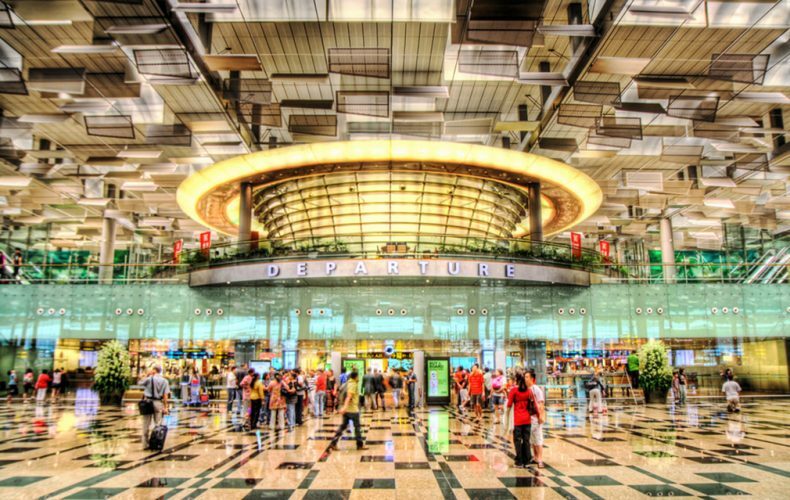 Singapore Changi Airport ranks first on a worldwide airport ranking for 2017. 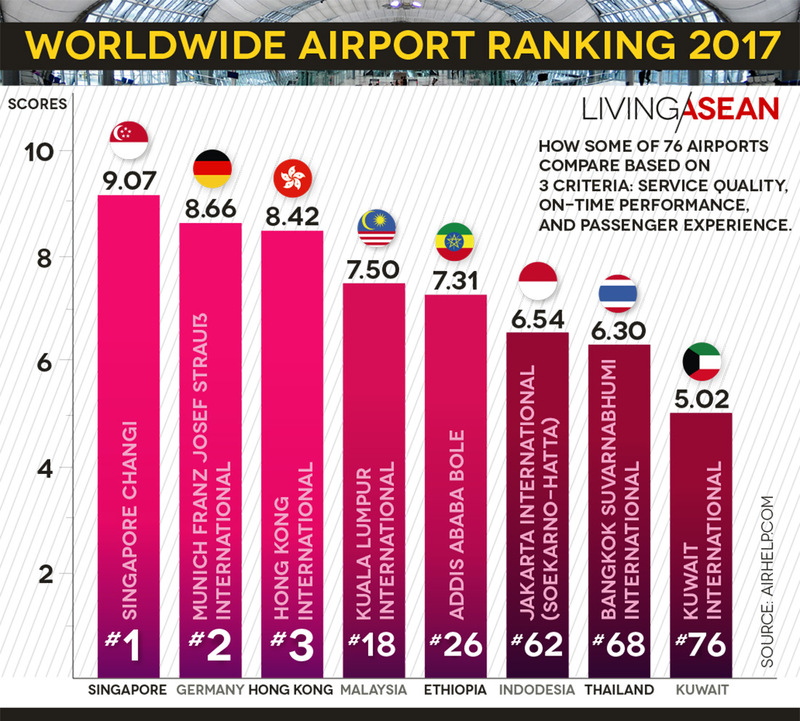 Jakarta International (Soekarno-Hatta) and Bangkok Suvarnabhumi International are almost at the bottom ranking Nos. 62 and 68, respectively. That’s out of a total of 76. A recent survey conducted on Twitter by Airhelp compared 76 airports around the world using three criteria. It presented a picture of how well they performed on a scale of 1 to 10 based on statistics of the quality of service, on-time performance, and passenger experience at the airports listed. 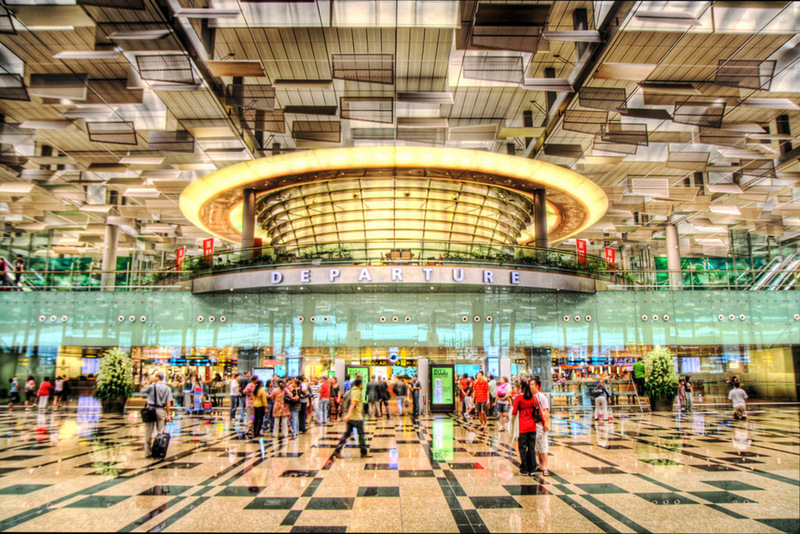 Singapore Changi Airport ranked first on the world chart scoring 9.07. Munich Franz Josef Strauss International came in second scoring 8.66, and third-place Hong Kong International at 8.22. 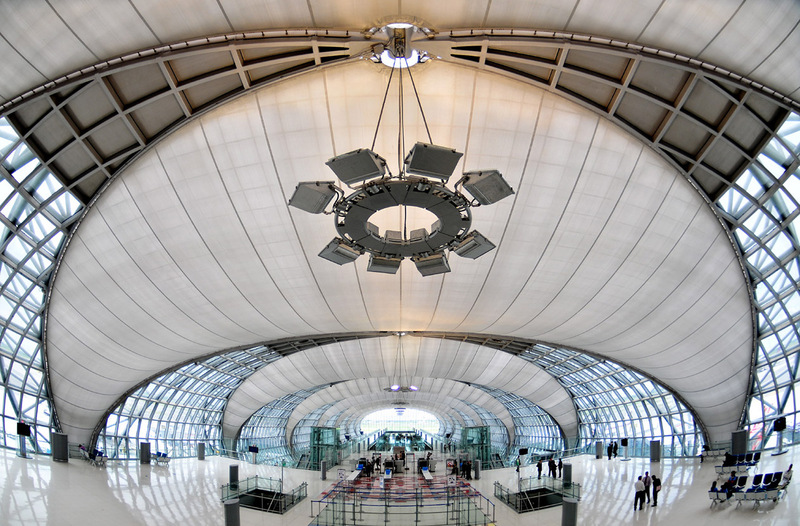 The top three airports received a perfect score of 10 in the quality of service. The survey showed Kuala Lumpur International at No.18 scoring 7.5 on the world chart. That’s No. 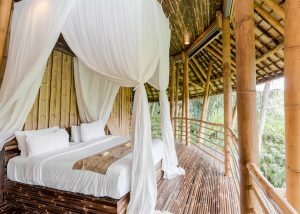 2 in the ASEAN Region. Jakarta International (Soekarno-Hatta) and Bangkok Suvarnabhumi International took distant third and fourth places in the Region scoring 6.54 and 6.30, respectively. Kuwait International came in at the bottom of the world chart scoring 5.02. The survey has no information the airports of Myanmar, Laos, Cambodia, Vietnam, or the Philippines for this year. 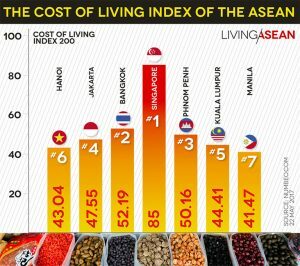 WHICH ASEAN CAPITAL IS THE MOST EXPENSIVE FOR RESIDENTS?